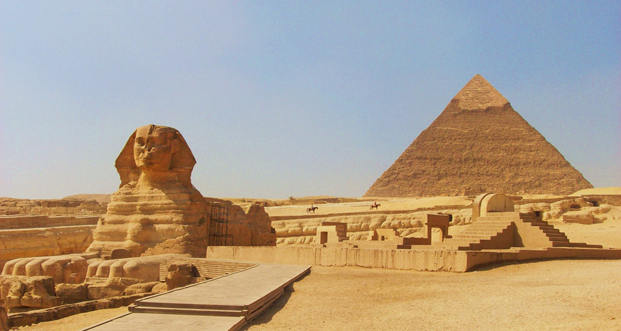 Monumental tombs which are relics of Egypt’s Old Kingdom era, they were constructed around 4,500 years ago. Considered the last surviving wonders of the Ancient World, these awe-inspiring landmarks are guarded by the inscrutable Sphinx. Not a thousand pictures can prepare you for the reality! Luxor continues to fascinate with its plethora of treasures. 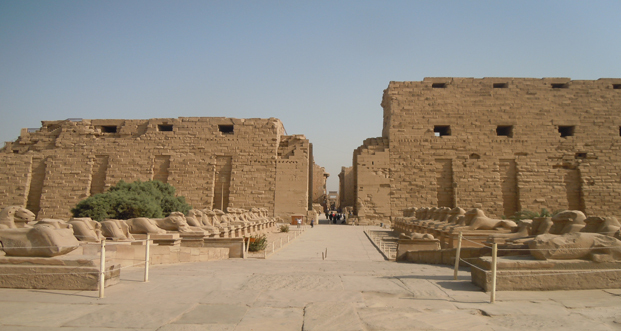 Once the ancient city of Thebes, it is famous for the Valley of the Kings, Karnak Temple, and the Memorial Temple of Hatshepsut. Vivid frescoes, colossal columns, stunning temples… it’s easy to see why it has been dubbed the biggest open air museum in the world. The labyrinthine lanes of this district buzz with mosques, monuments and souks. 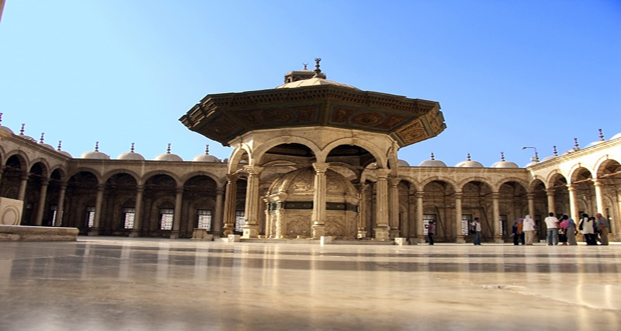 The beautiful architecture of the old Islamic empires is yours to explore, in particular the shimmering Sultan Hassan mosque and the medieval gate of Bab Zuweila. 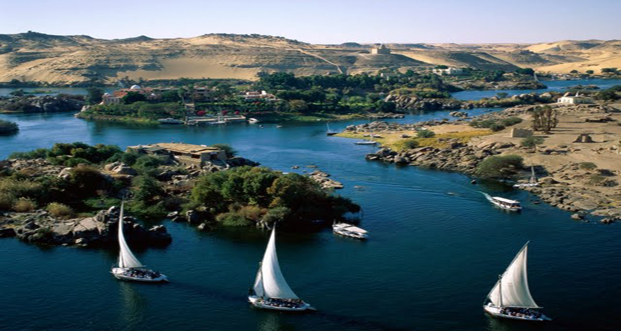 Sailing on the world’s longest river takes you past ancient monuments which symbolise the passing civilisations. Combined with dinner and belly dance on the cruise, the millennia melt away most pleasurably! 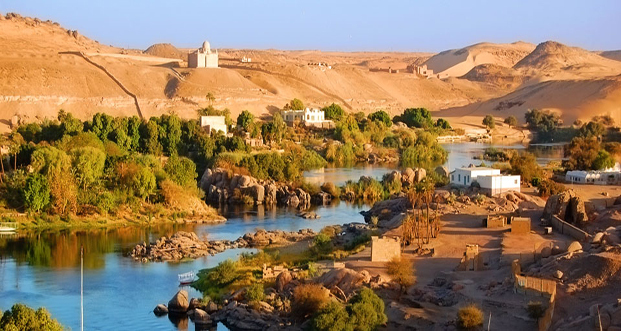 Strolling the colourful Nubian villages, riding a camel to the desert monastery of St.Simeon, sailing on a riverboat restaurant on the curving Nile, Aswan has more than its fair share of historically important sites. What is also has is a relaxed vibe, perfect for a relaxing break. 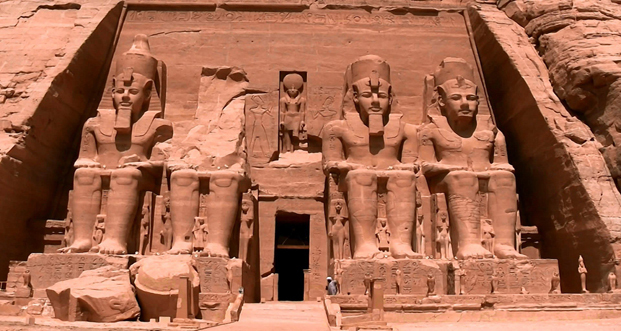 The mammoth temple of Ramses II straddles this temple-laden land. Flaunting colossal statuary outside and spectacular wall paintings within, this entire ancient temple had been moved from its original site to avoid it disappearing under the waters of the Aswan dam. Dubbed the Alabaster mosque by virtue of the stone that was extensively used on its surfaces, the mosque of Muhammad Ali is a popular draw for its grand beauty. 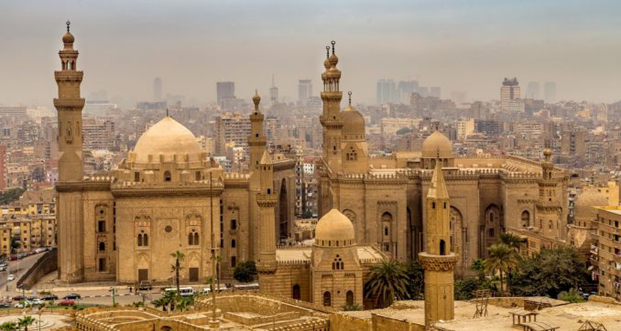 The Citadel, which served as a fort and a royal city, is one of the world’s greatest monuments to medieval warfare, besides being a well-loved sight on Cairo’s eastern skyline. 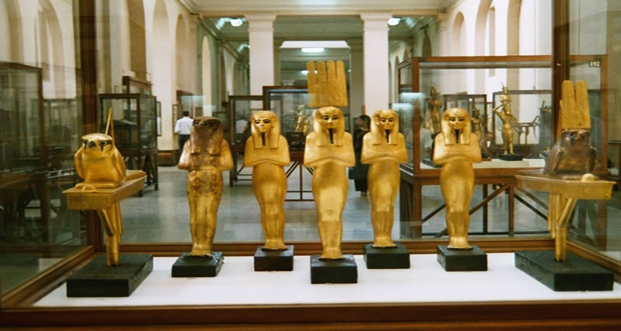 The Pharaonic treasures have found a home in Cairo’s Egyptian Museum. One of the world’s great museum collections, it brims over with ancient art, statuary, royal mummies exhibits and the famed golden splendour of King Tutankhamen. 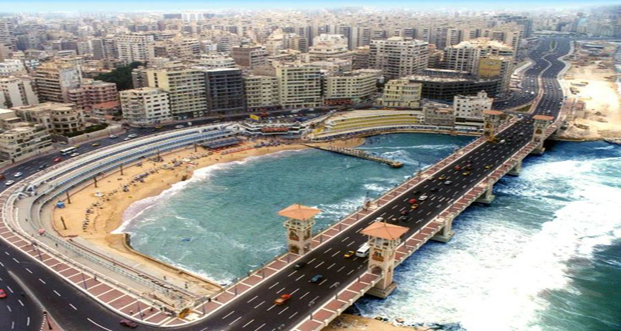 Founded by Alexander the Great and ruled by Queen Cleopatra, this dazzling Mediterranean city is home to the Great Library of Alexandria and the Pharos Lighthouse, one of the seven wonders of the ancient world. Today it still has whiffs of its bohemian past of the late 19th century and is perfect for ambling along the Corniche, stopping at cafes and souks. Previous Post Let’s Go Glamping!